Following it’s 35th year in Business, Andover-based shentongroup’s 2017 saw it service more clients than ever, something that drove what was to become its biggest recruitment drive to date. 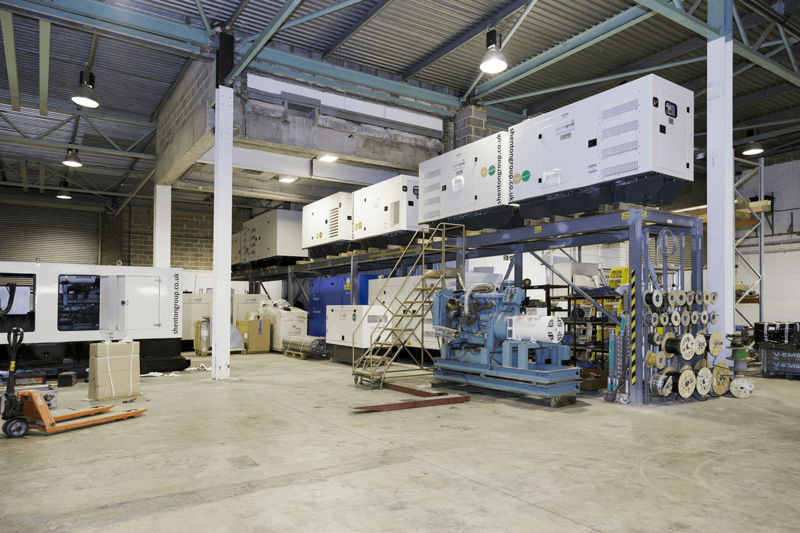 With offices and depots throughout the United Kingdom, shentongroup’s national reach has helped cement it as the ‘go to’ service provider for emergency power solutions. 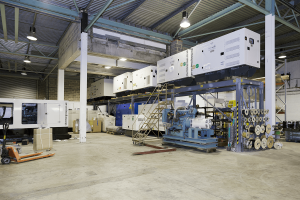 The company’s Power Call is proof of this, being a ‘generator within the hour’ service, with the genuine guarantee of a generator within three hours, or the client’s money back. shentongroup’s attention to detail, technological aptitude and project management competencies have won the company countless prestigious contracts. Clients include the Ministry of Defence, the NHS, as well as numerous international data, financial and retail brands, all of which demand unbroken energy supplies to allow them to provide full services 24 hours per day, seven days per week. 2017 saw the continued expansion of combined heat and power and shentongroup once again attended UK AD and Biogas. 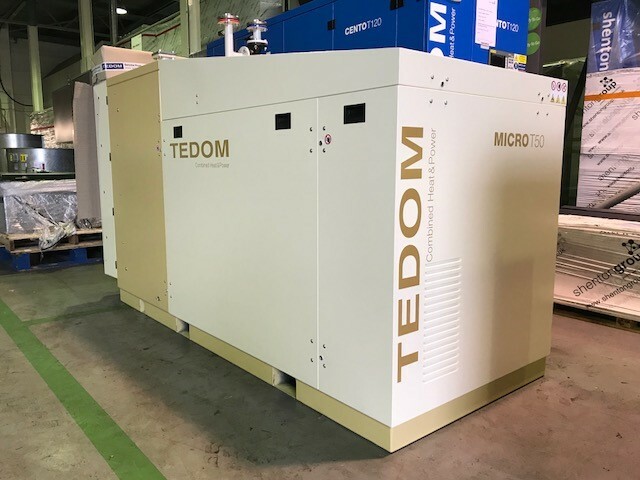 As increasing numbers of organisations discover how to harness this cheaper, greener gas, as the sole UK and Ireland distributor of Tedom CHP systems, the range boasts a series of CHP units that operate solely on biogas. shentongroup’s Micro Series CHP units bring with them a plethora of advantages for organisations wanting to save money and carbon, whilst producing large volumes of cheaper hot water produced from the heat generated by the electricity generation process. However, because Micro Series CHP systems are duct free, they are far less expensive to install than other CHP systems and of course, require less space as a result. 2017 also saw shentongroup launch Power Go, the first integrated UPS, battery/inverter solution. Power Go offers a range of products that allow organisations to harness and store power including LYNC SECURE: a battery energy storage UPS that provides energy services to facilities and the grid and LYNC DR that offers the aforementioned, plus it also delivers services including CAPACITY, STOR, Frequency Response FFR, Frequency Response FCDM and Demand Turn-Up. As one might expect, this string of successes leveraged shentongroup’s position within the continuous power industry, sparking a growth phase and creating a requirement for a larger workforce. As a result, November and December saw shentongroup launch a recruitment drive comprising exciting roles including; General Electro/Mechanical Production Engineer, Rental Engineer, Telemarketer/Business Developer, Generator Service Engineer and CHP Commissioning Engineer, all of which can be viewed in more detail on the company’s website; www.shentongroup.co.uk.